A mosaic of created wetland habitats spread over 43 hectares, developed on the site of a disused Victorian reservoir, forms the site of the London Wetland Centre. Wander around and explore the wetlands, but also make sure you include The Peter Scott Visitor Centre in your trip. The Visitor Centre allows people to get closer to wildlife. There are TV monitors in the buildings broadcasting pictures beamed from the wilderness areas of the reserve, coupled with interactive computers allowing visitors to explore the secret world of birds and wetland wildlife. If you look carefully you may be lucky enough to spot some rare birds - sightings include a Spoonbill, more likely to be seen in Africa, while Bittern are one of the rare winter visitors. A hidden gem and not just for the twitchers. What are the best dining options near WWT London Wetland Centre London? 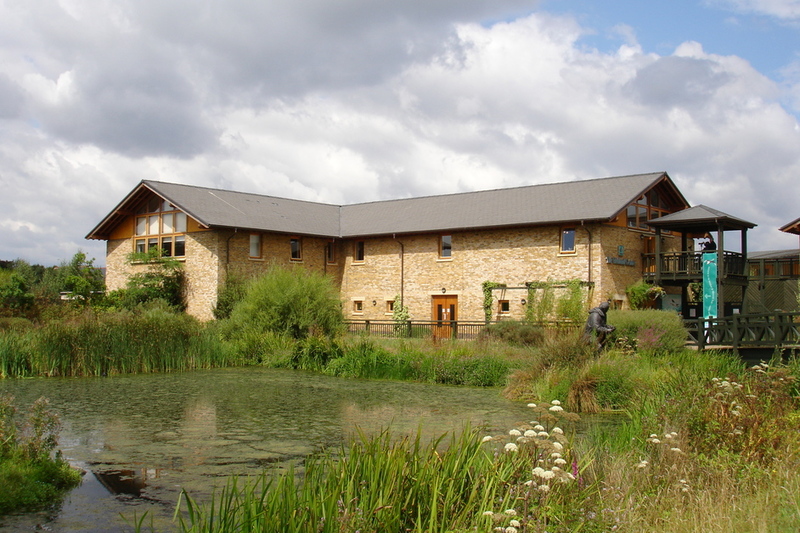 WWT London Wetland Centre gyms, sporting activities, health & beauty and fitness. The best pubs near London WWT London Wetland Centre. WWT London Wetland Centre clubs, bars, cabaret nights, casinos and interesting nightlife. Where to have your meeting, conference, exhibition, private dining or training course near WWT London Wetland Centre. From cheap budget accommodation to luxury 5 star suites see our deals for WWT London Wetland Centre hotels, including Holiday Inn Express London Hammersmith from 80% off.